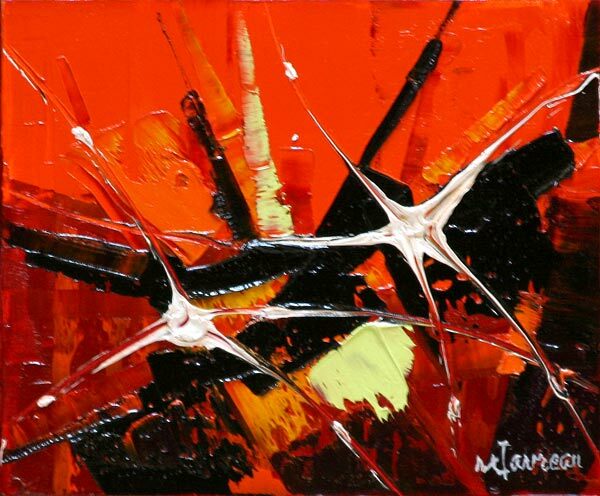 Marcel Favreau is a communicator. 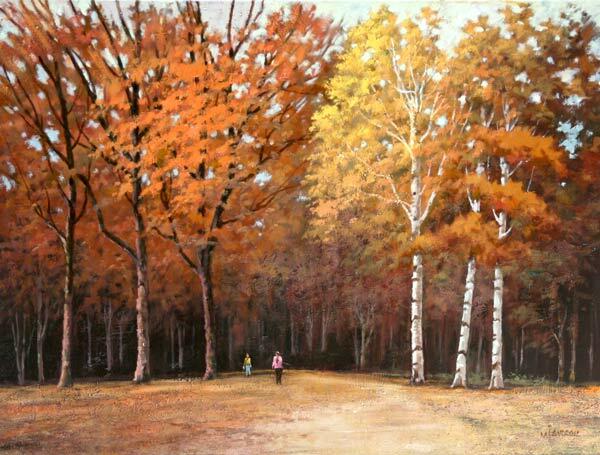 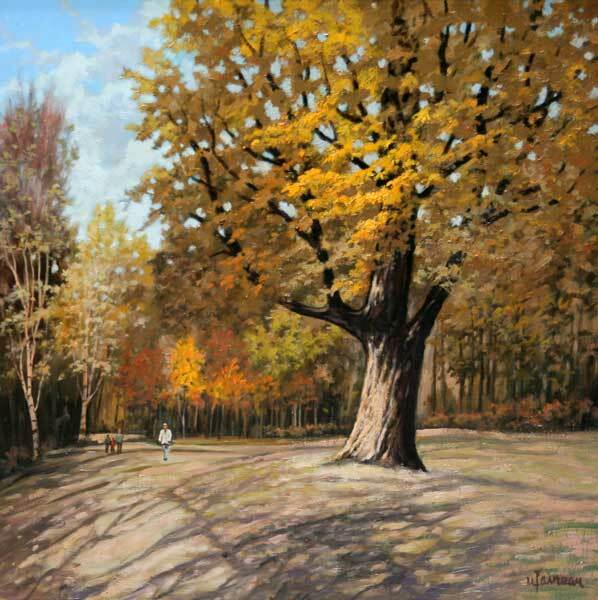 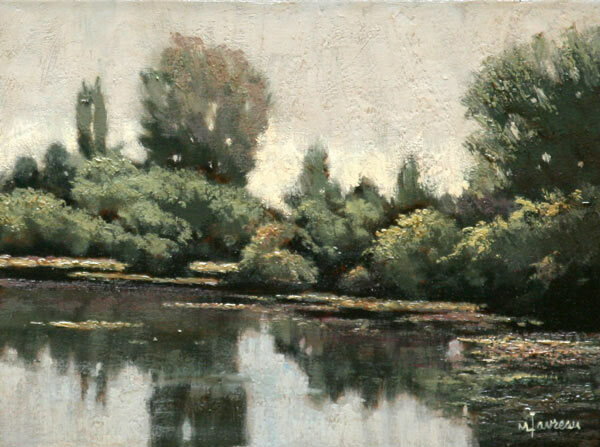 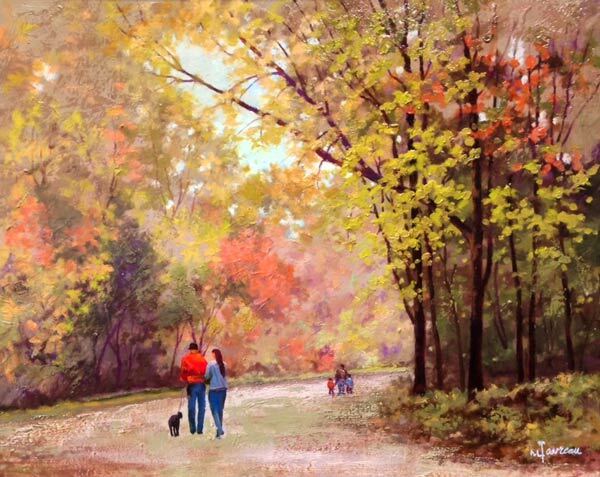 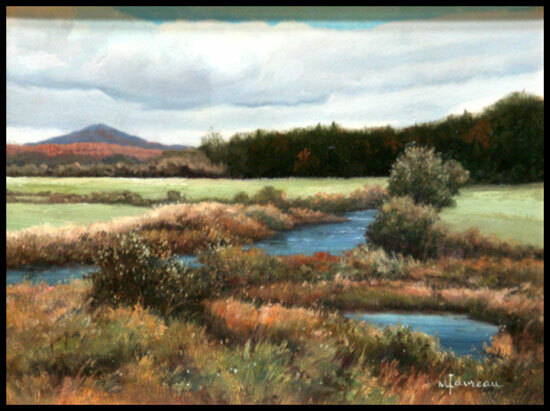 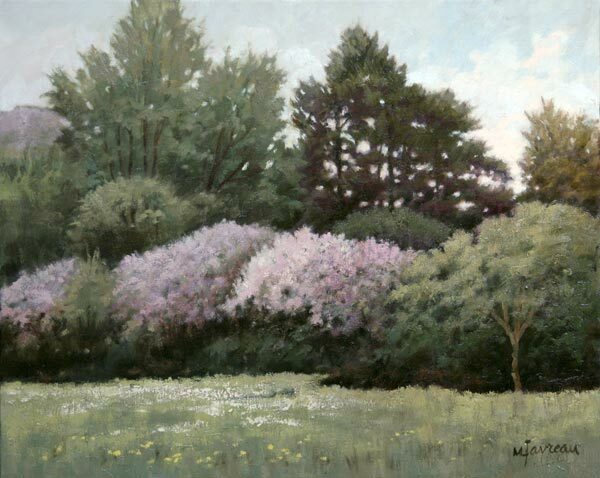 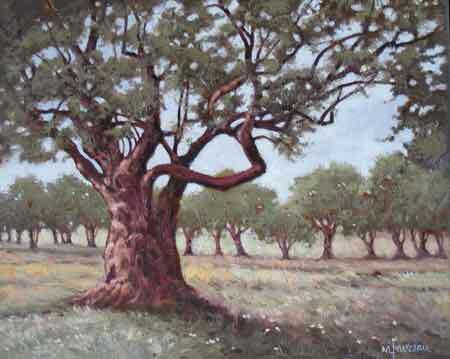 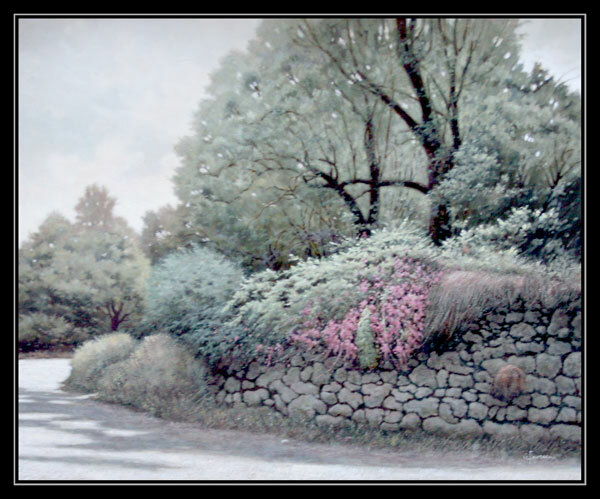 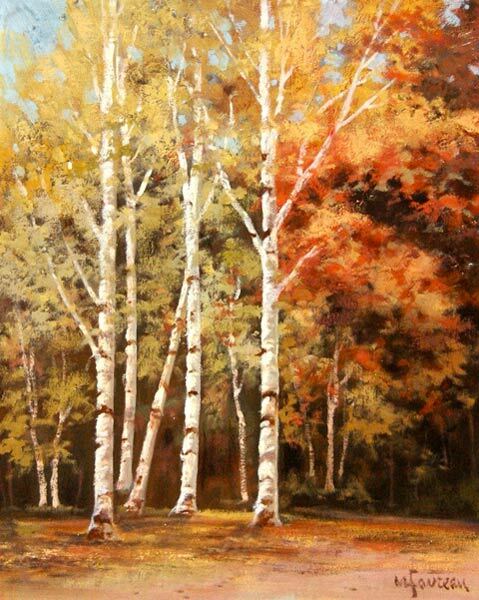 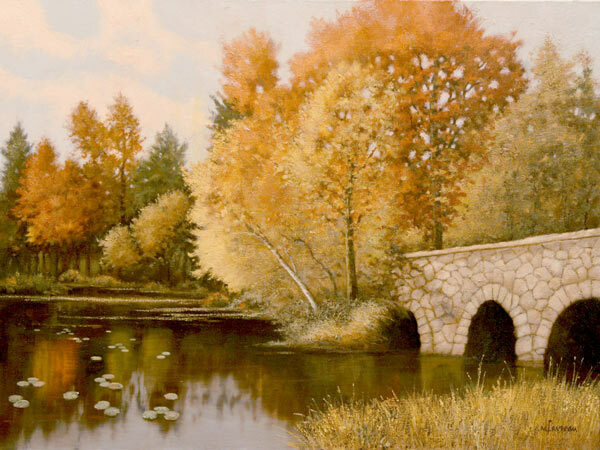 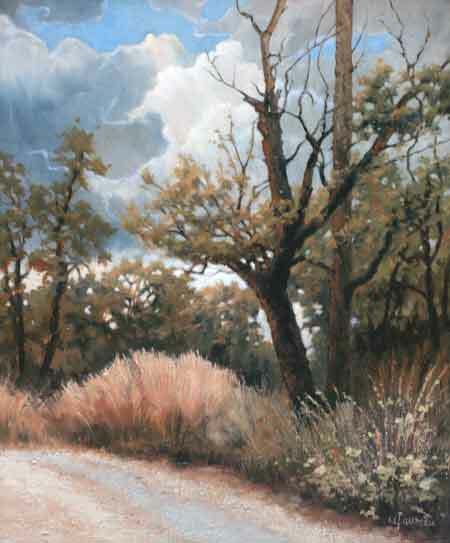 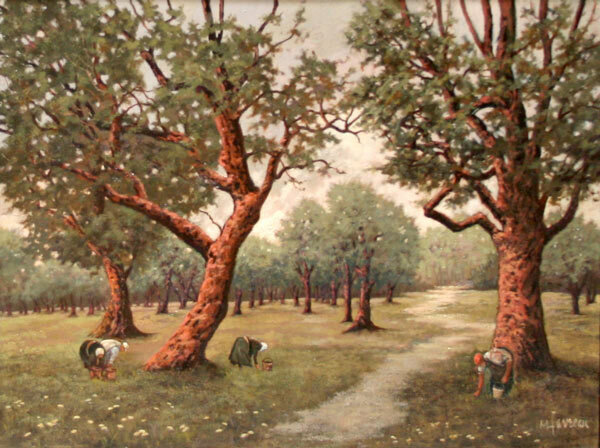 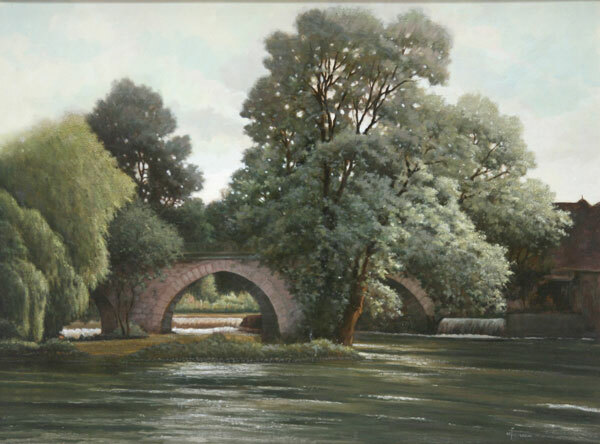 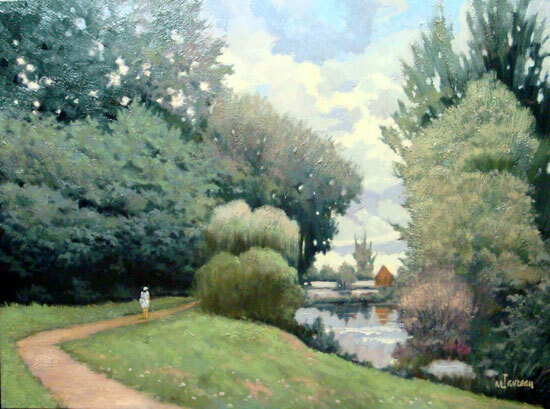 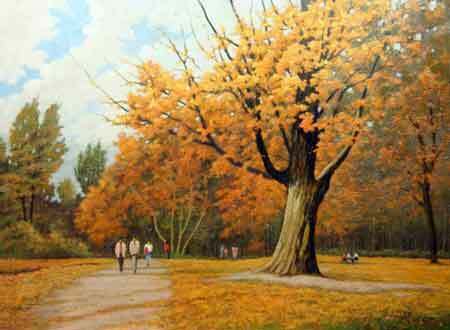 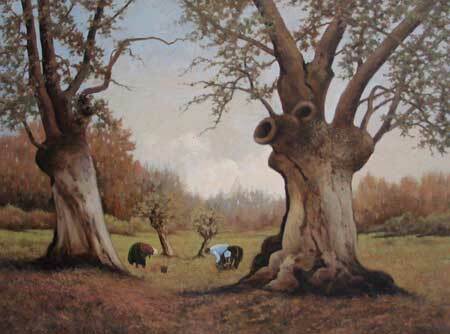 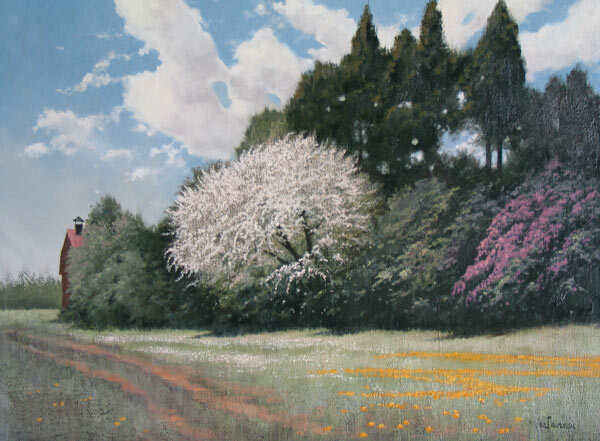 He has dedicated his life to painting, perfecting his own work and teaching others. 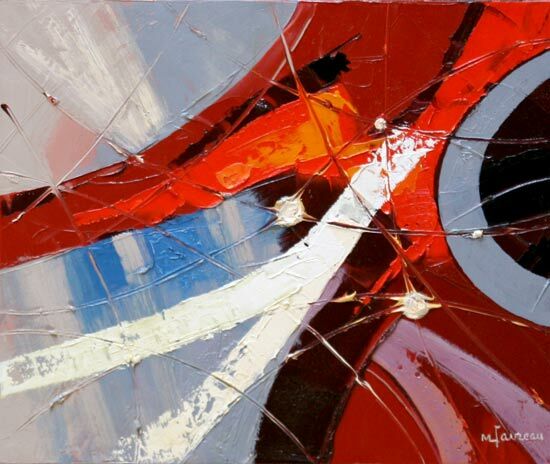 Whether he is working in a figurative or an abstract mode, Favreau is a painter of light, a relentless perfectionist who never hesitates to dedicate the time required to bring each work to the desired degree of realization. 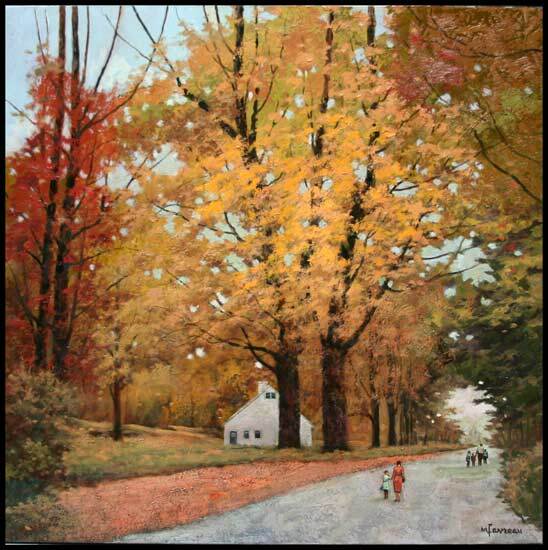 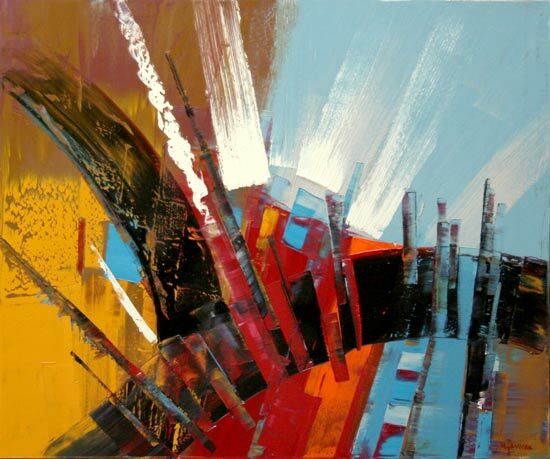 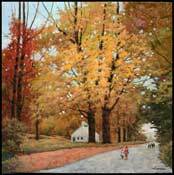 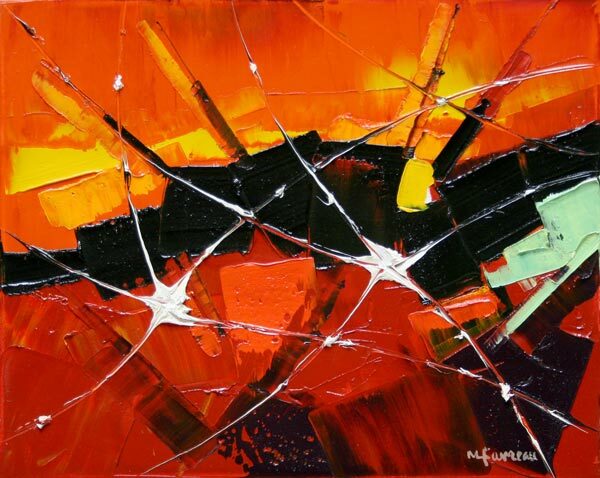 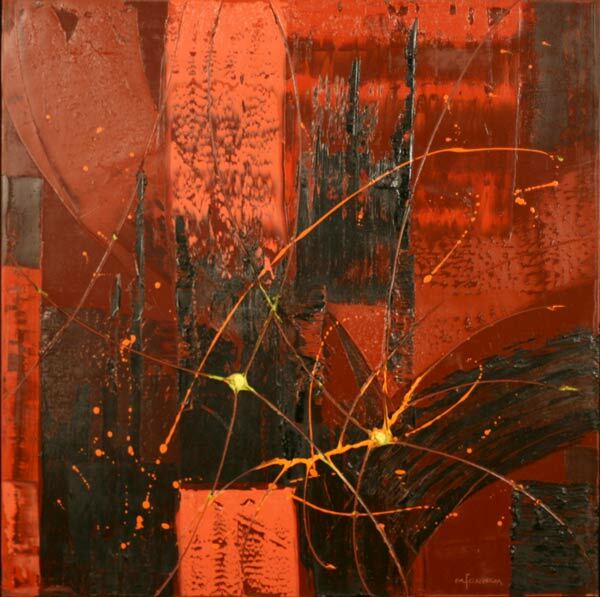 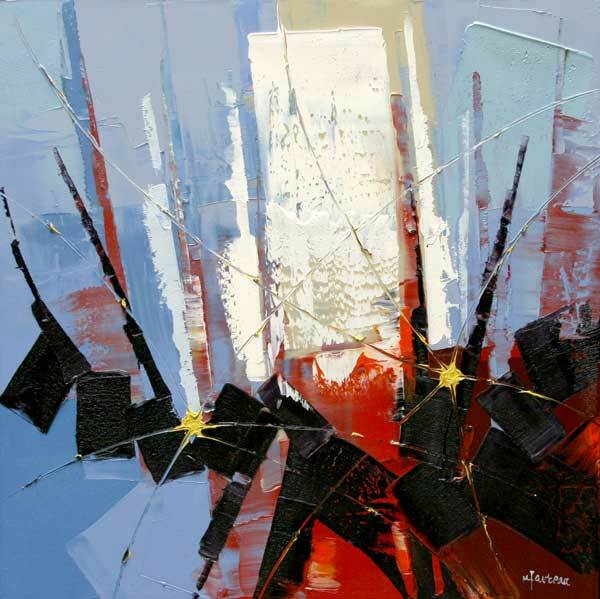 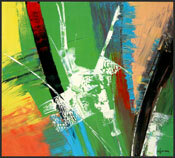 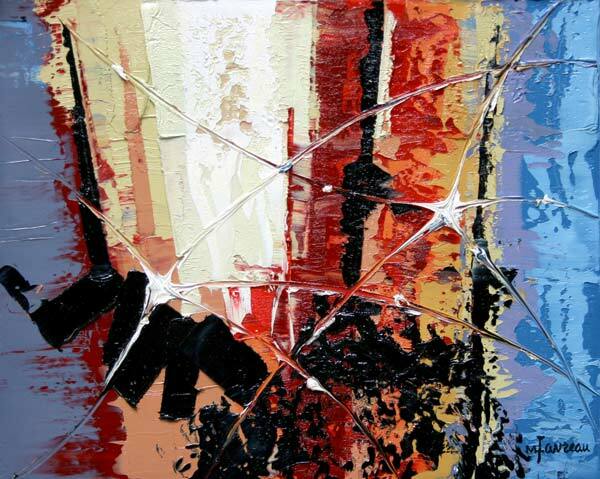 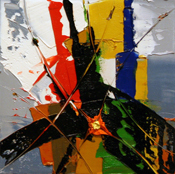 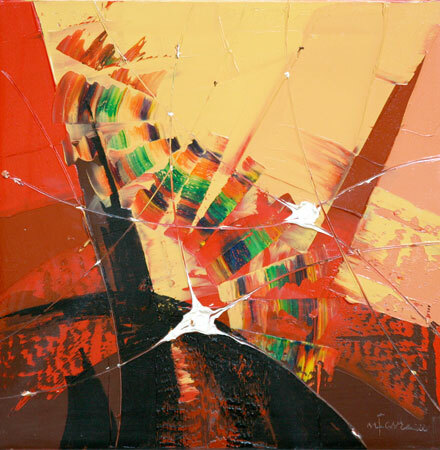 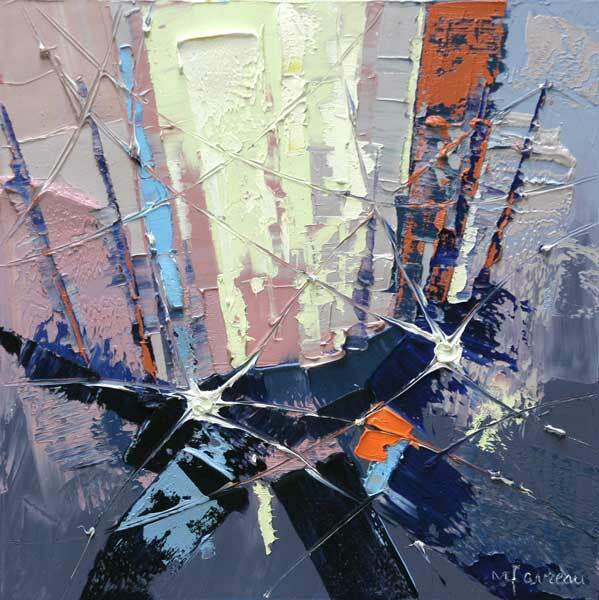 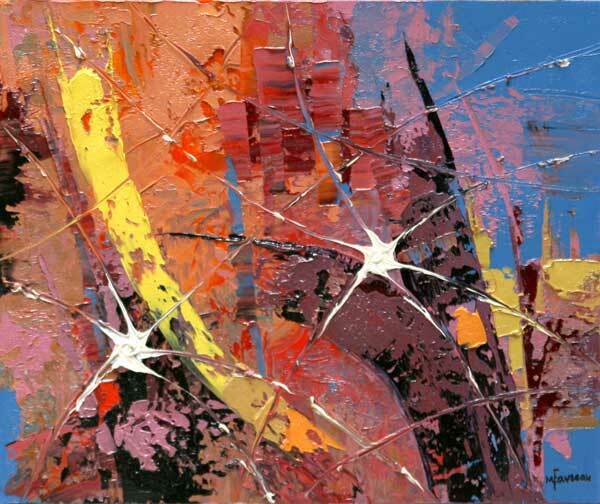 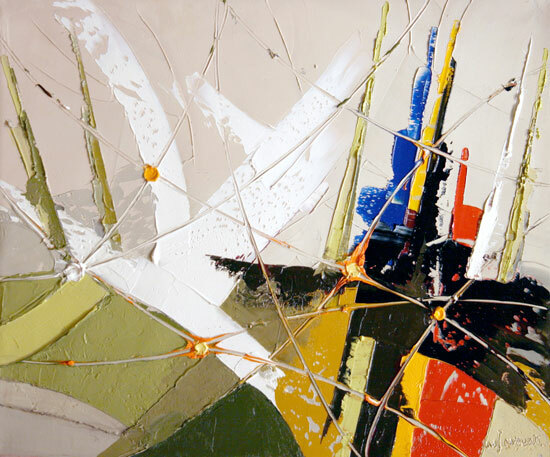 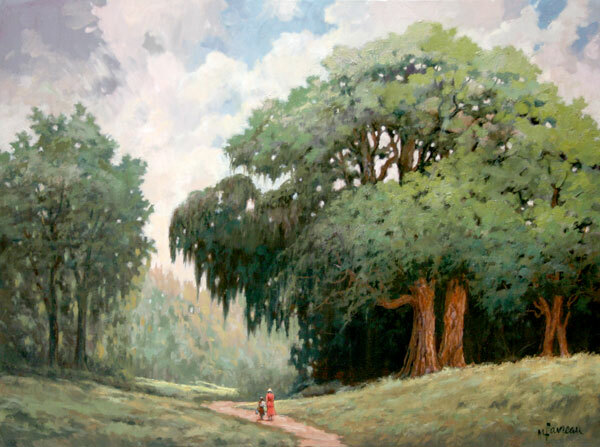 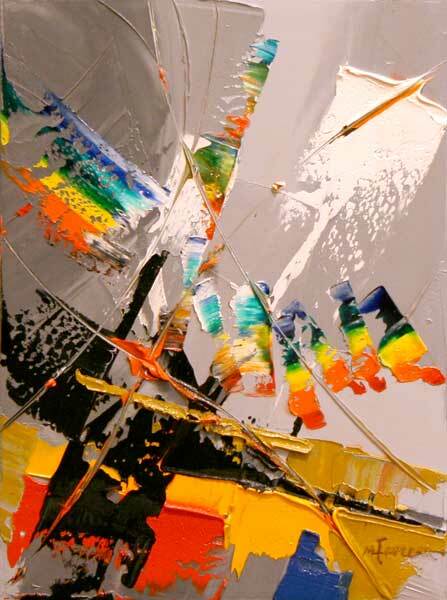 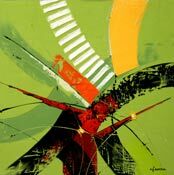 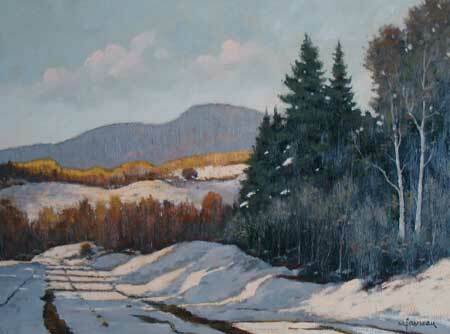 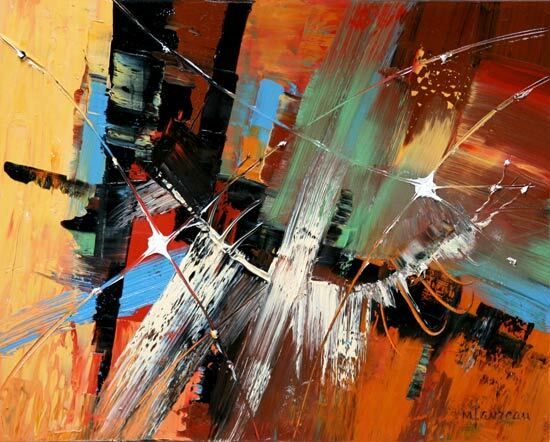 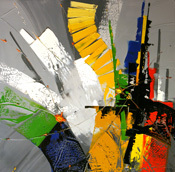 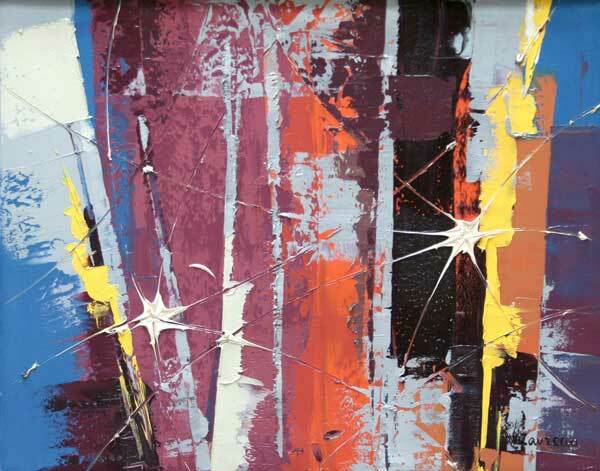 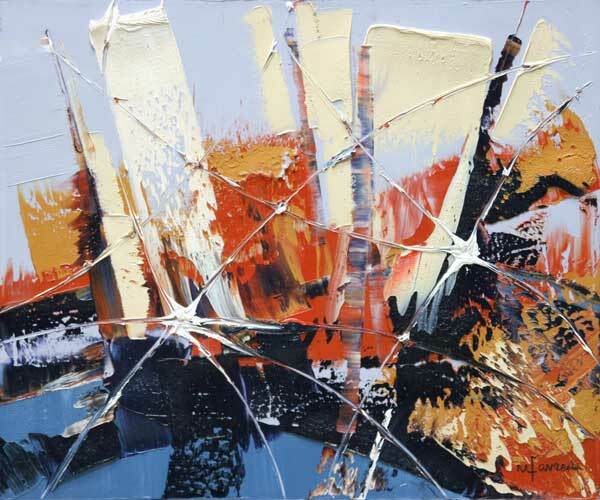 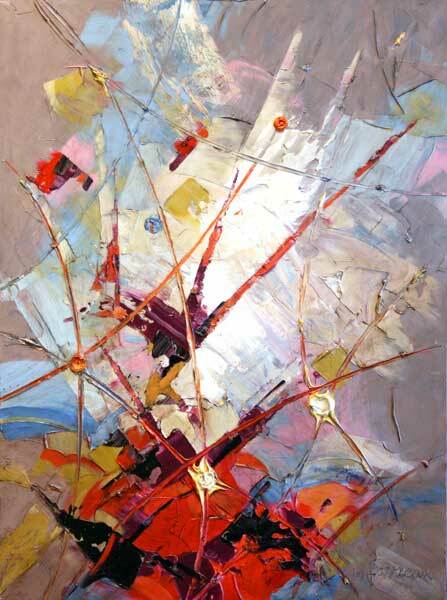 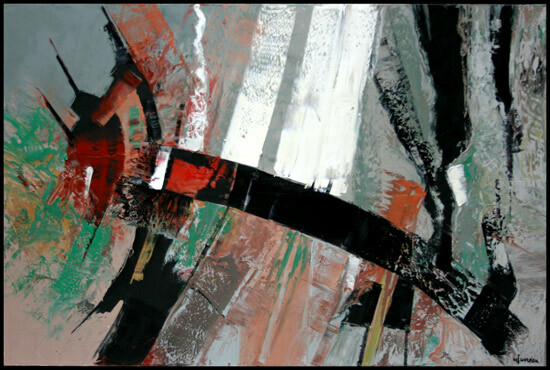 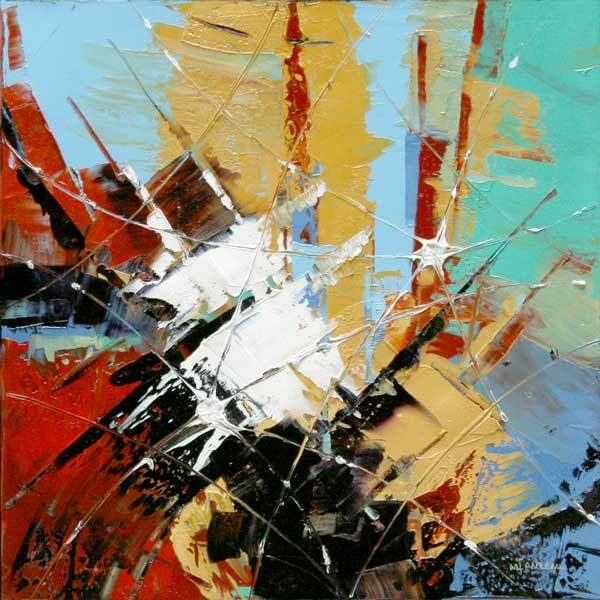 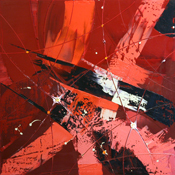 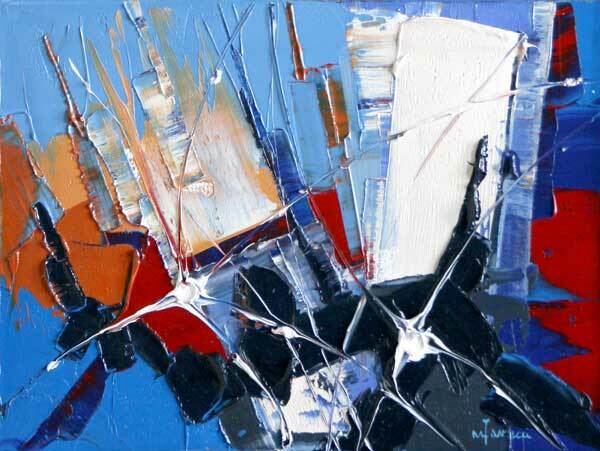 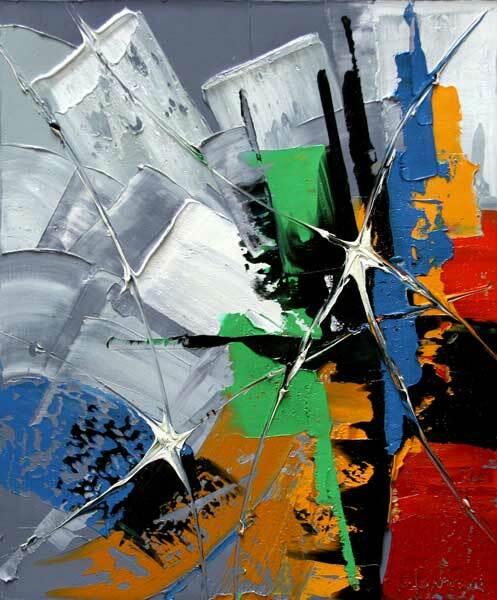 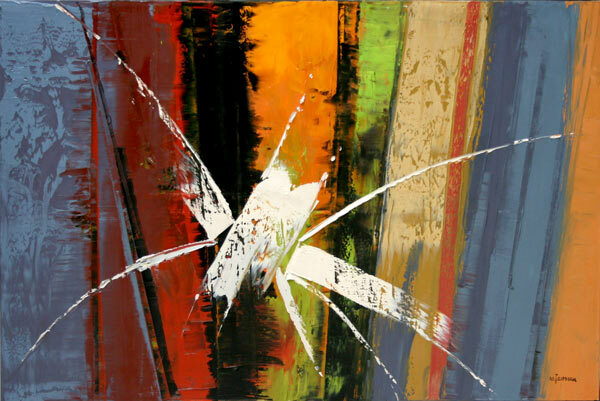 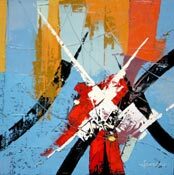 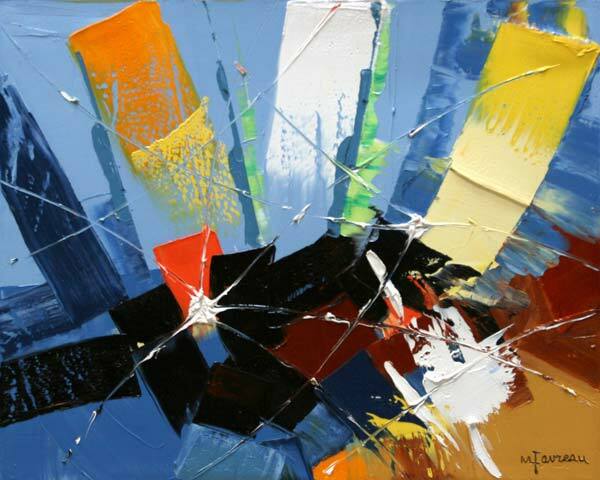 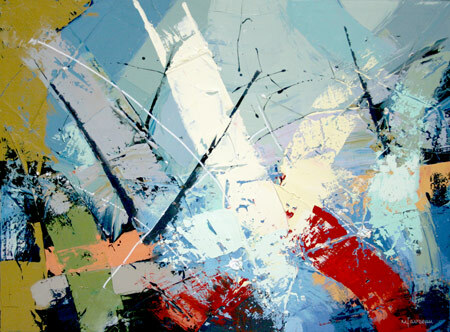 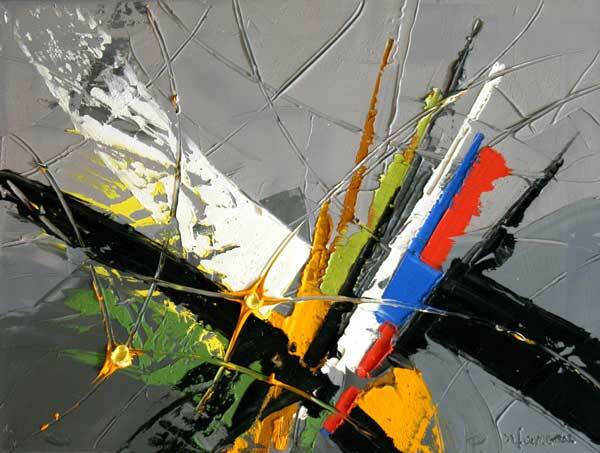 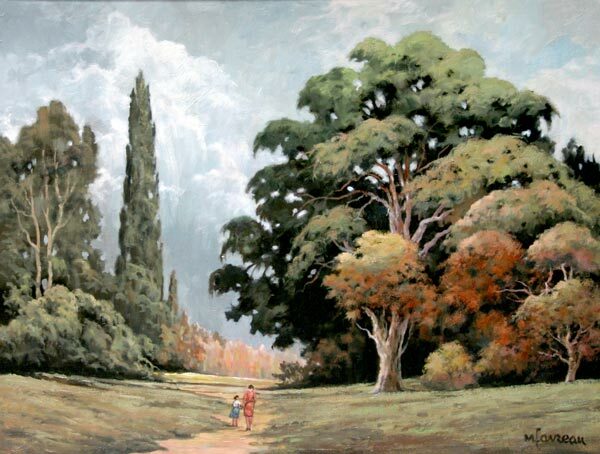 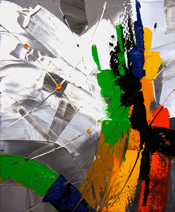 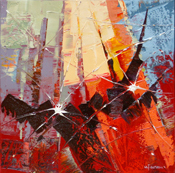 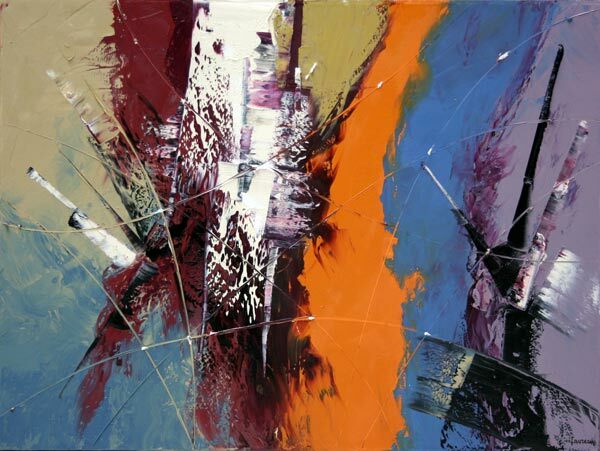 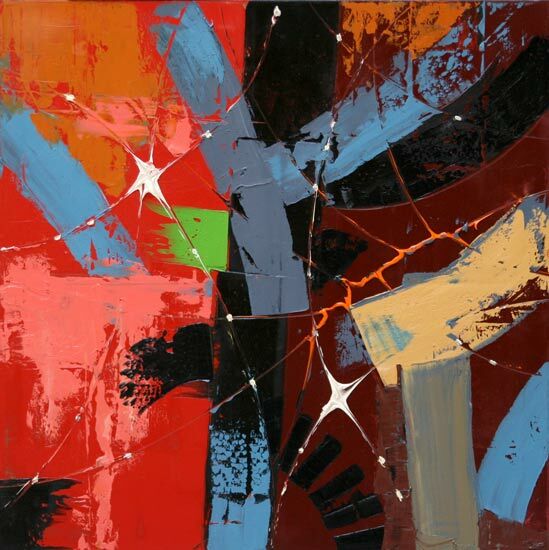 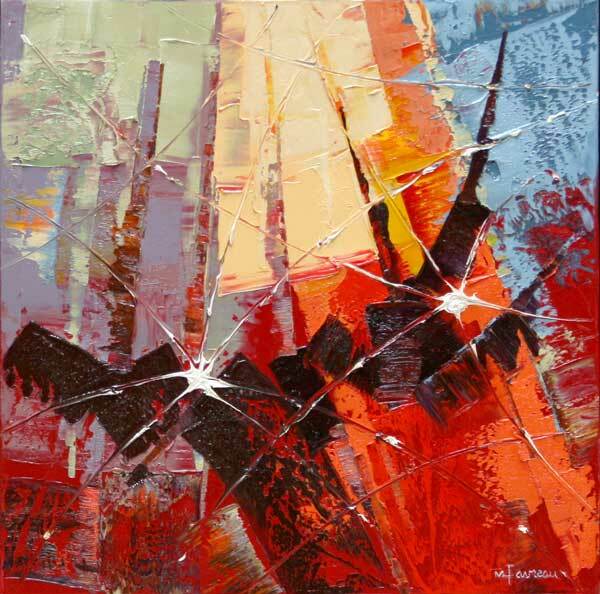 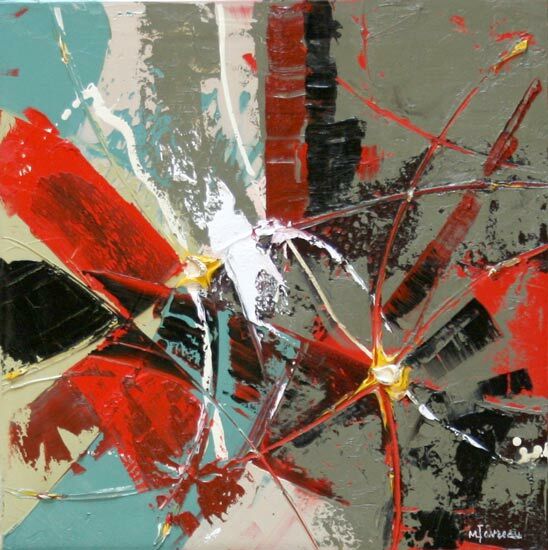 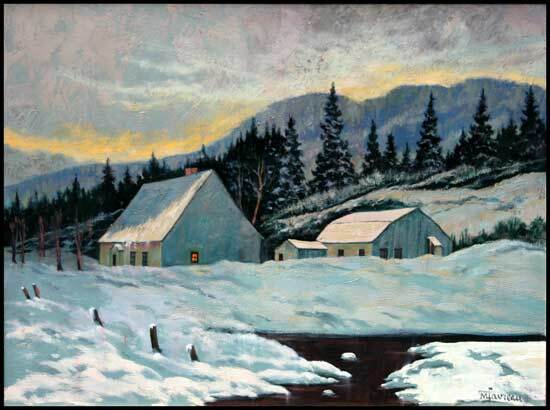 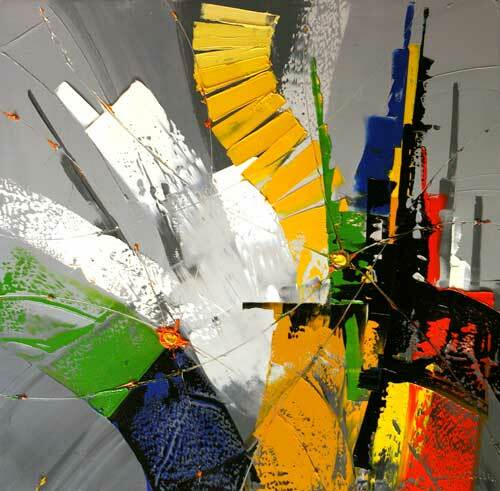 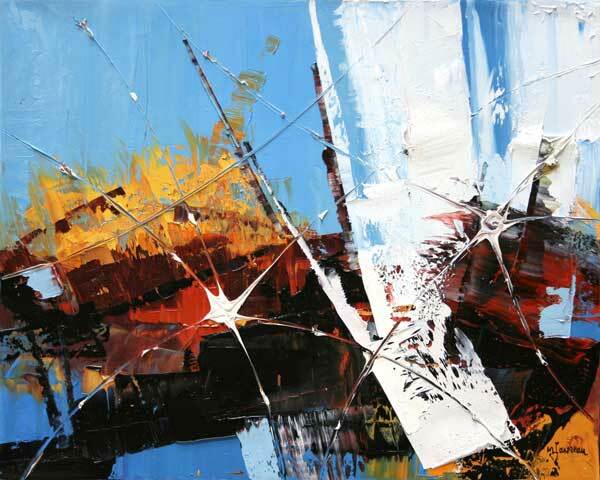 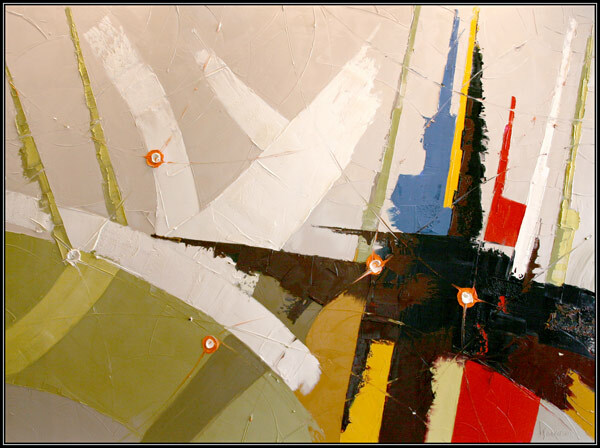 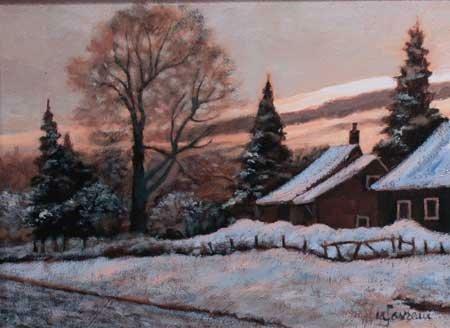 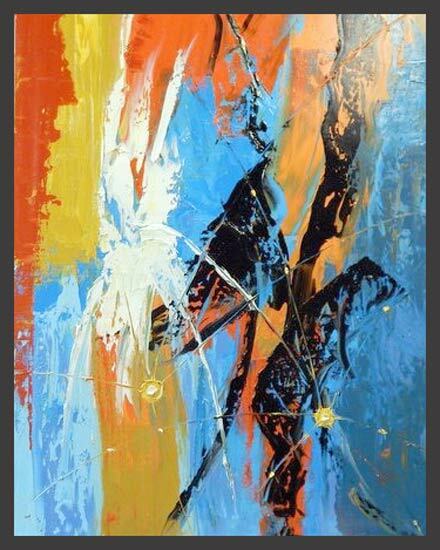 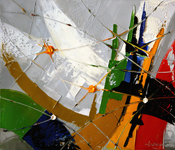 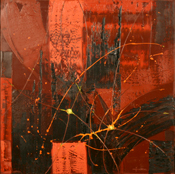 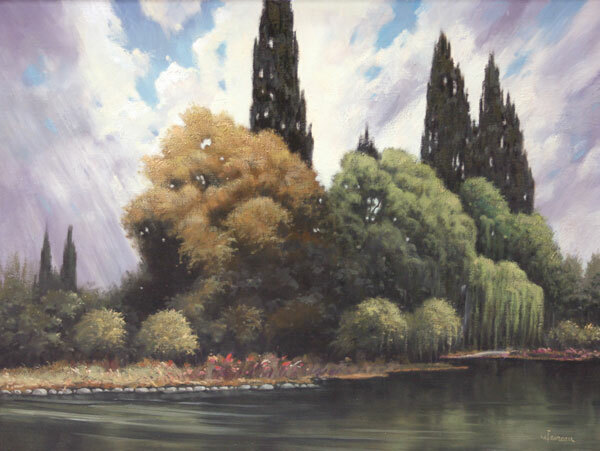 Above all, his canvases are marvelously composed, his colours both rich and nuanced. 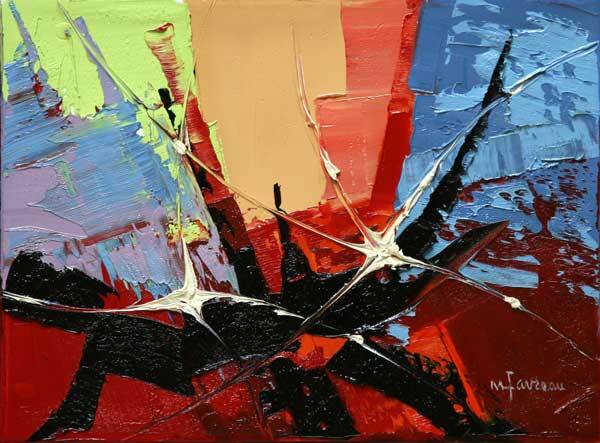 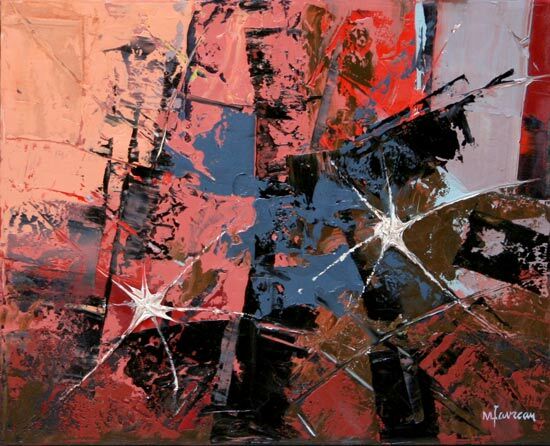 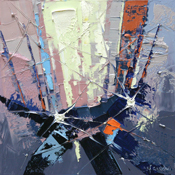 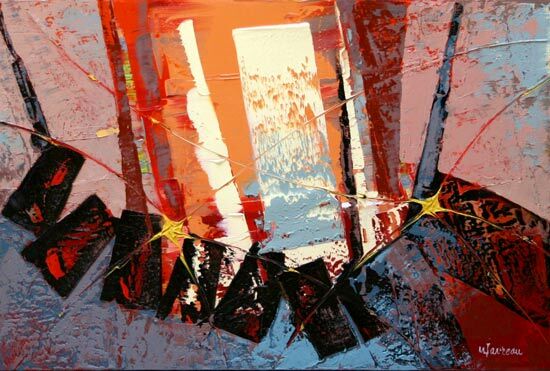 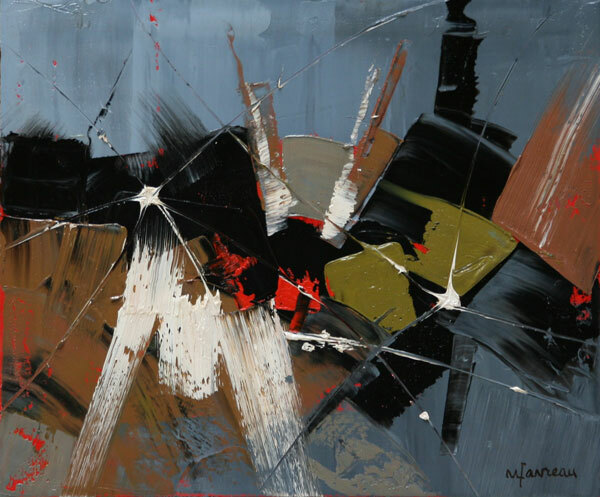 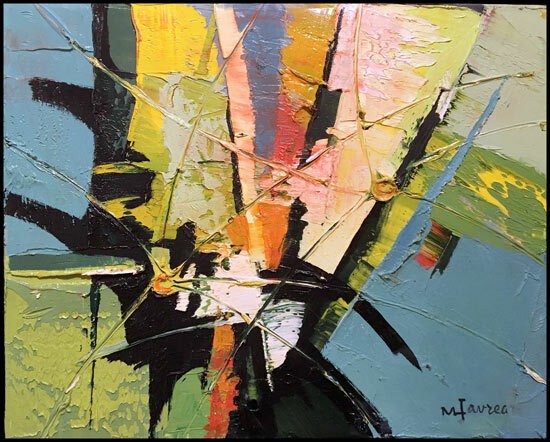 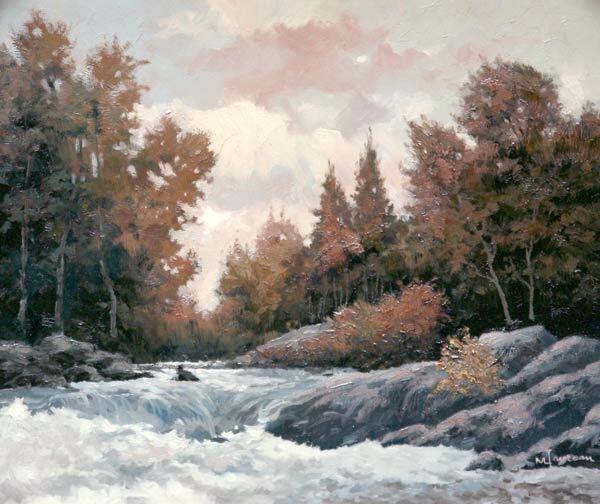 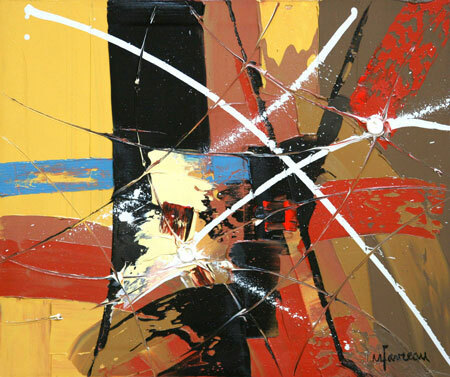 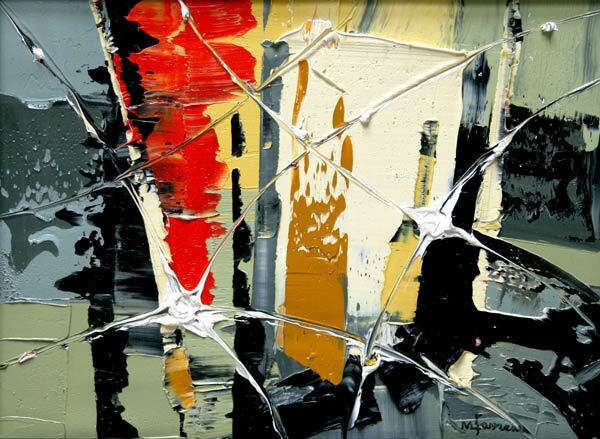 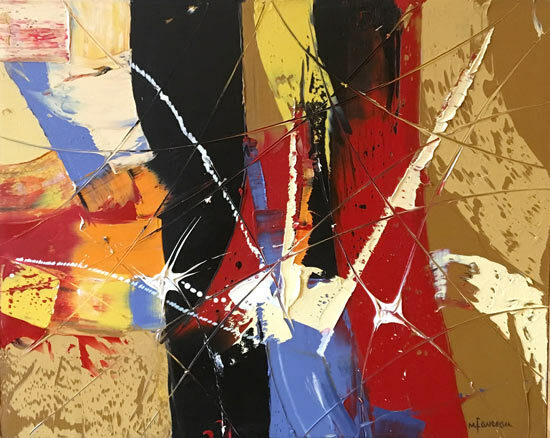 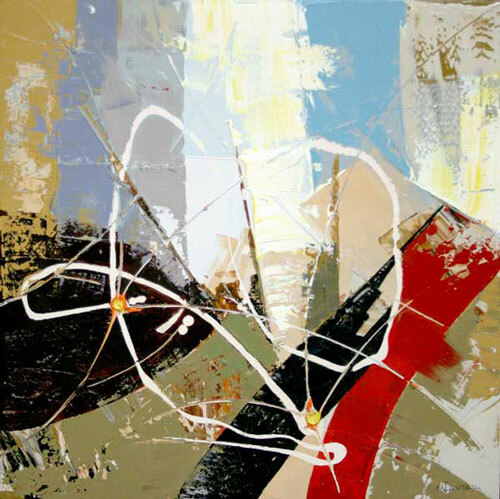 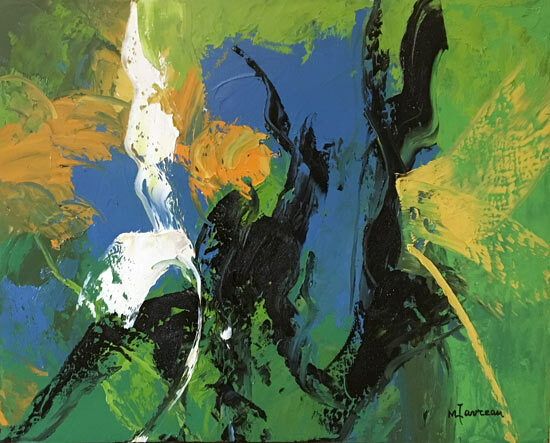 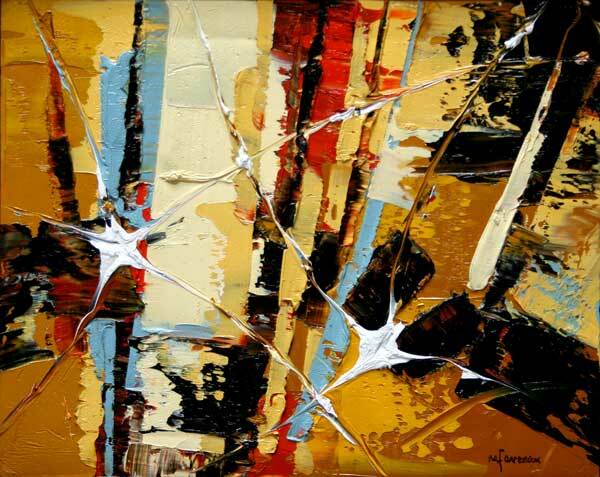 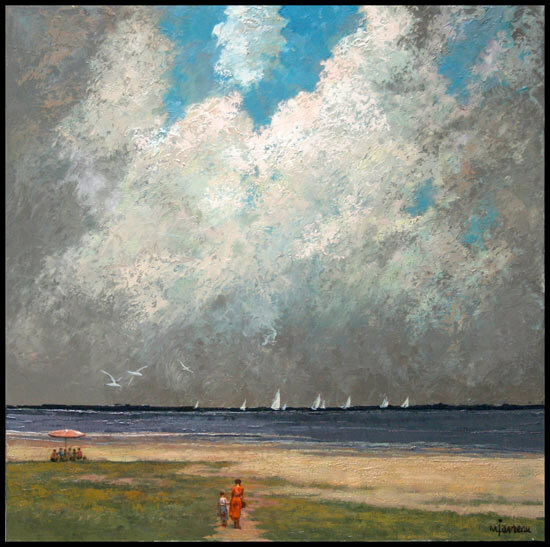 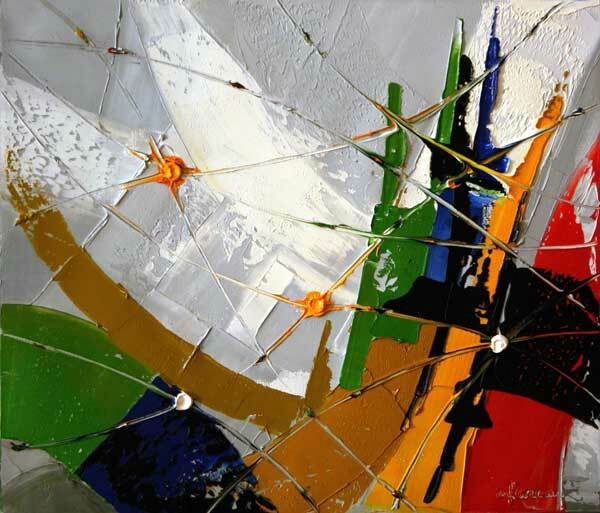 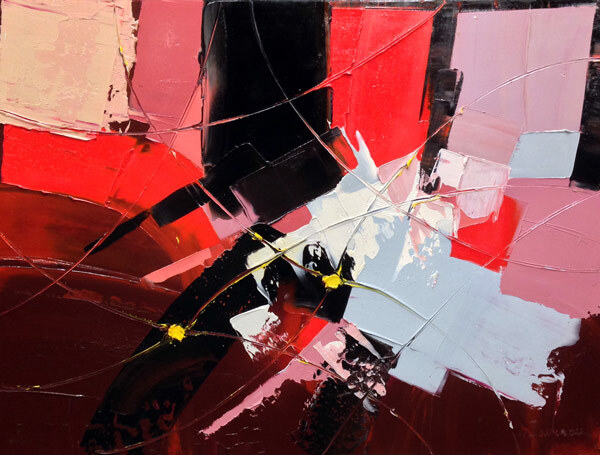 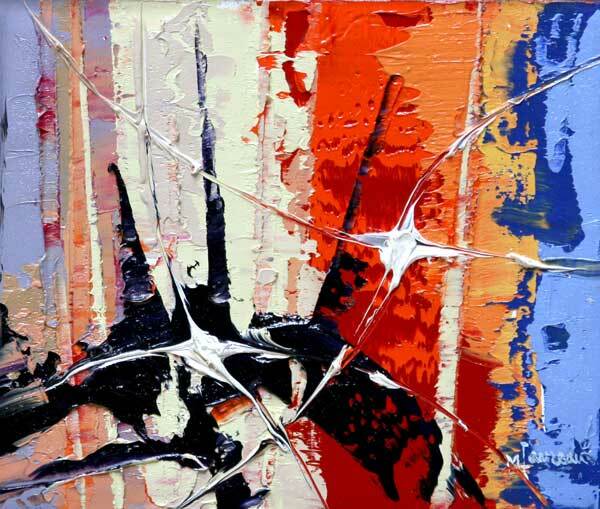 Because Marcel Favreau is also an artist who knows how to live, he brings the same dexterity and passion for life to a typical scene, a landscape, a still life or an abstract study. 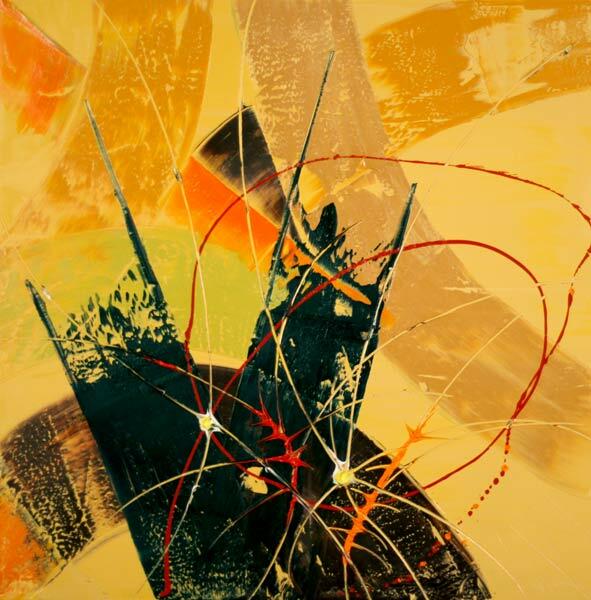 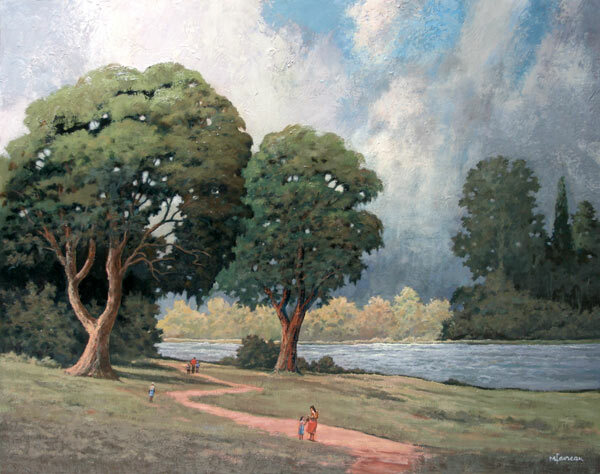 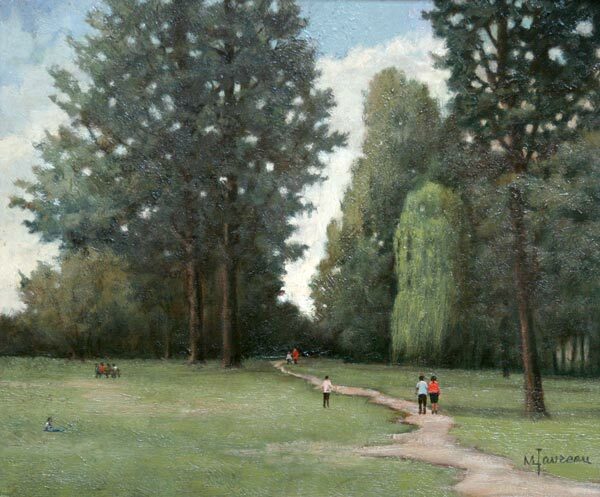 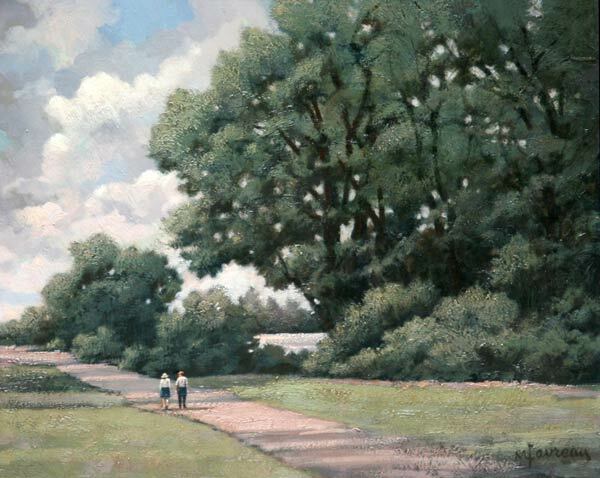 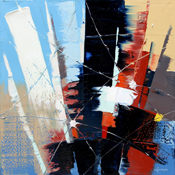 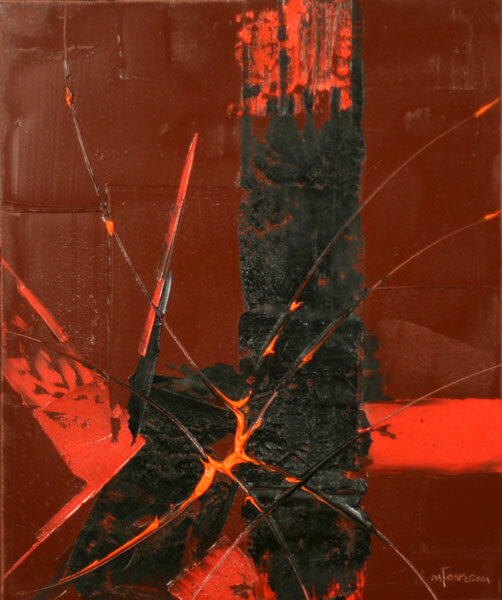 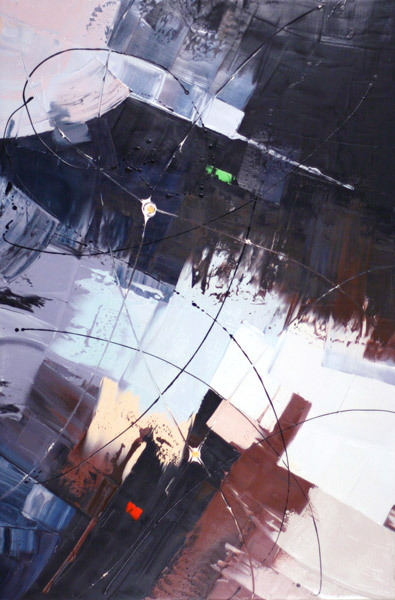 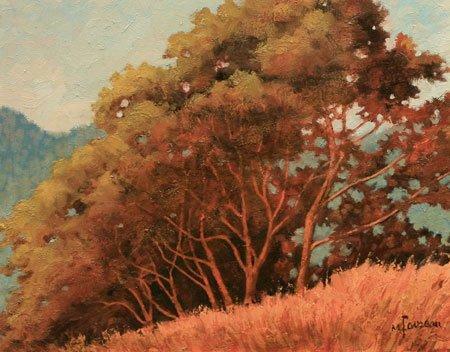 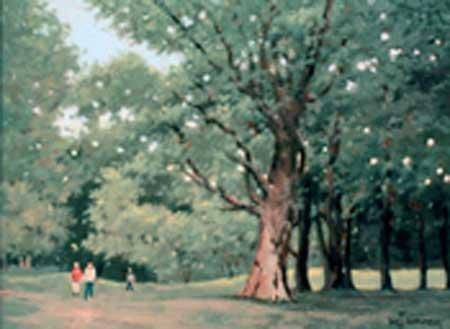 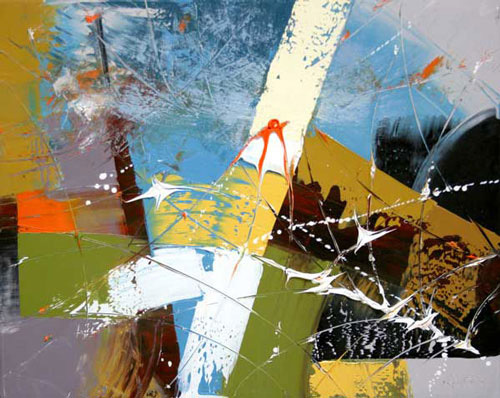 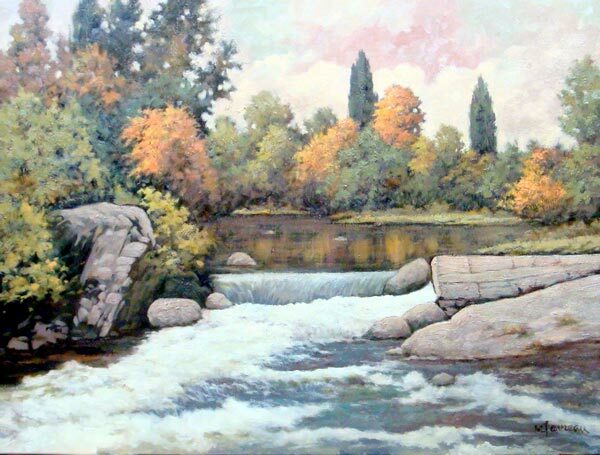 His paintings transport the viewer to the same renewed pleasure, regardless of which format may provide the connecting thread.